PACPA was founded in 1995, under the license issued by the Ministry of Interior (No. 5026) in accordance with the provisions of the Charities Act and civil bodies no. (1) Of the year (2000). It enjoys a corporate body, financial and administrative independence to own movable and immovable assets and to perform all legal acts needed to achieve its goals. 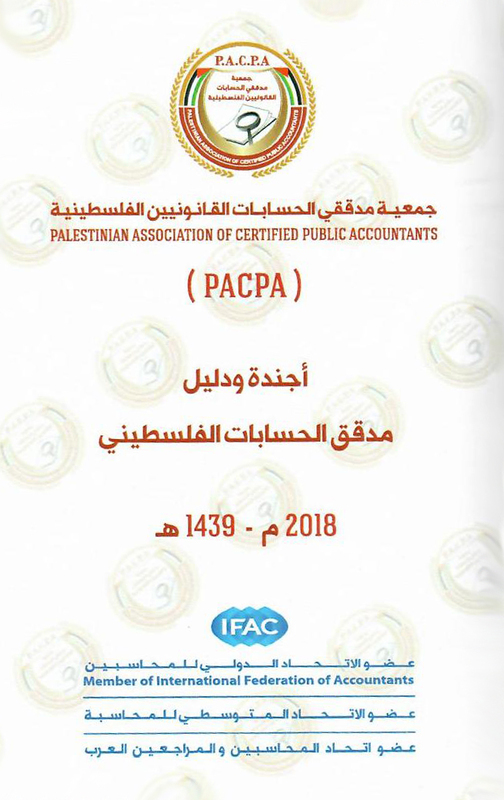 Develop the members professional capacity, ensuring the compliance with professional code of conduct, encouraging the implementation of the International professional standards and playing an active role in presenting Palestine regionally and internationally.